We’re happy to announce a six-part series on the documentary will begin airing on C-Span‘s weekend American History Channel at 2 p.m. on March 30th. 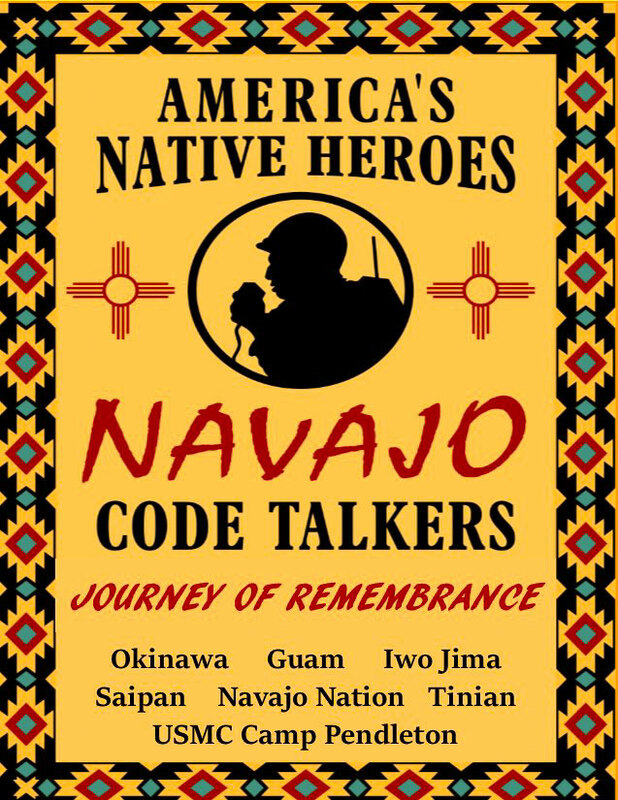 Each of the six Navajo code talkers who participated in “A Journey of Remembrance” will be featured in the series. Writer-Producer George Colburn will introduce each of the programs. © 2019 Contemporary Learning Systems, Inc.